Arusha National Park - Great Tours and Safaris in Tanzania! 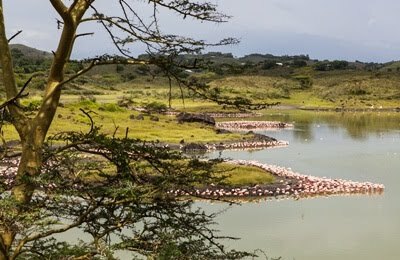 Only 32 km from Arusha and over 140 sq km, this small park offers an amazingly varied topography, from the rocky craters and ash cone of Mount Meru and the mountain forest of its slopes to the flamingo lakes of Momela. 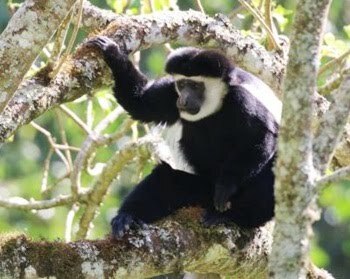 The forests are home to the park’s renowned black and white Colobus monkeys, and the lower areas to a variety of mammals, especially elephants, buffalo, and giraffe. Walking safaris are possible for the more adventurous.